Funding a new initiative like a STEAM curriculum can be intimidating. 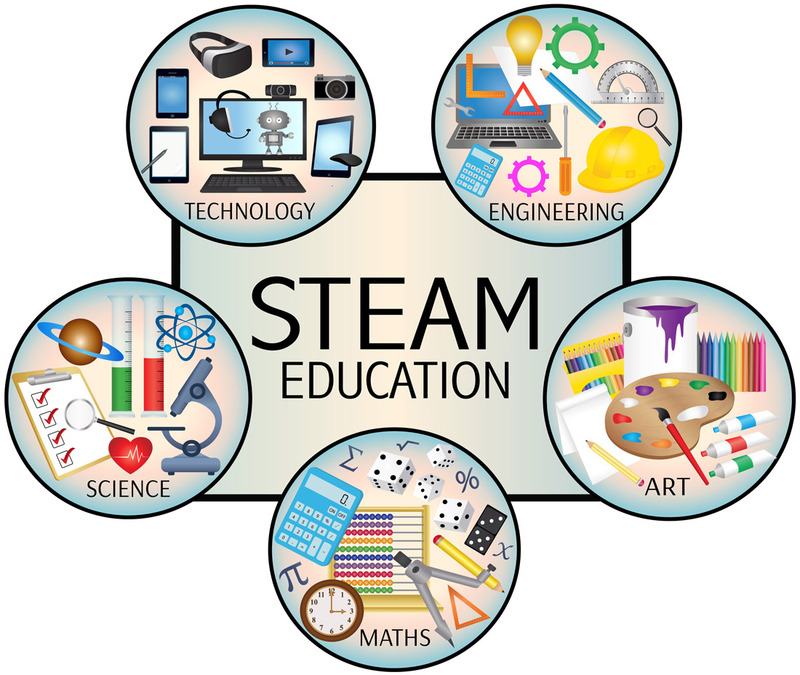 Whether you decide to combine certain subjects like art and technology, or your school board is ready to undertake the big step of turning a majority, if not all, of the school into a STEAM school, you need money to make things work. The amount of outside financial assistance will depend on how extensive your STEAM initiative is. If you’re starting out simple, a small investment can buy you things like robots and craft makerspace supplies. If you are going Full STEAM ahead, a much larger investment is needed. First, all states offer some kind of STEAM funding. 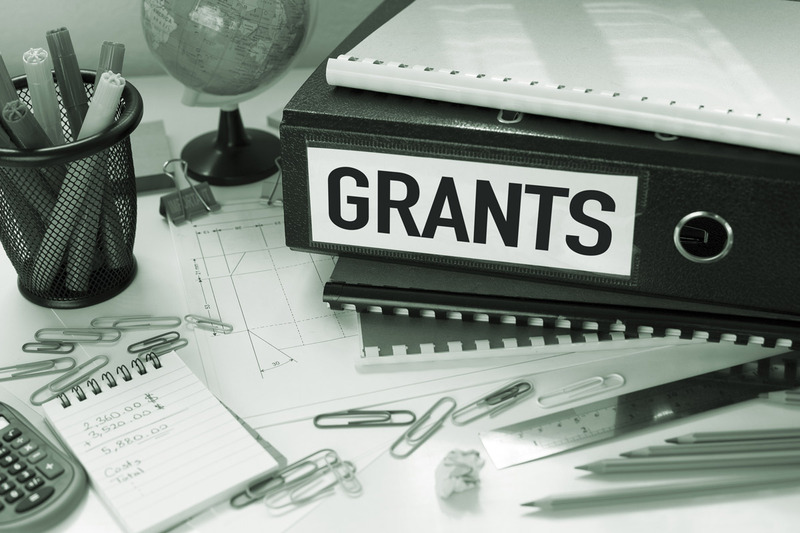 Websites like STEMfinity and TeacherGeek list grants state by state. Look to Corporations. This may seem obvious, but corporations are the biggest beneficiaries of a successful STEAM initiative. There are many opportunities for programs of all shapes and sizes for school districts, libraries, individual teachers, competitions, and after-school programs. There are a lot of corporate foundations that take a community-based approach to STEAM K-12 giving. Pursue companies with a big presence in your backyard. These companies need a robust, smart workforce in your community, which gives them more incentive to help. Another option for funding would be fundraising. You can set up an account at DonorsChoose.org, GoFundMe, or Quickstarter. These fundraising websites bring donations from the public for worthy classroom causes. Also, try to find matching offers that fit with what you’re looking for; a match means you’ll only have to raise half the funds. Matches for the Arts, STEM, STEAM, and sustainability all are worthwhile causes. 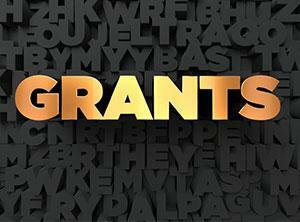 There are hundreds of sources for grants and funding spread over the Internet. Take your time to look. Another opportunity for funding would be to work with your local community. City councils, local businesses, universities, all may be able to fund a part of your initiative. Your community has a stake in your school’s future. Give them the opportunity to help. Once you get funding for your STEAM curriculum, the projects you create will be endless. Don’t hesitate to become a part of the future of teaching! Previous Post Great Arts and Crafts Lesson Plans! Next Post Have You Thought About Adding a Class Newsletter?